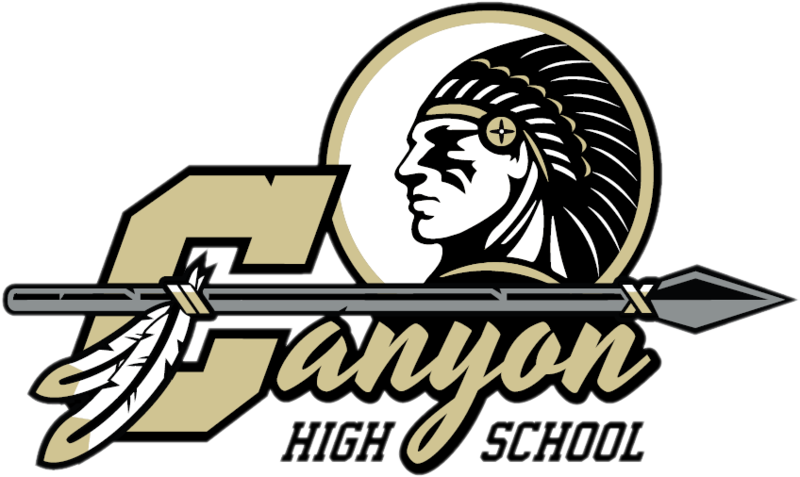 The online forms included below are designed to provide a convenient way for teams, clubs and community members to conduct business and activities at Canyon High School. Please read each carefully and contact the Athletic Department at (714) 628-5338 if you have any questions. Signing Day Participant Form For committed senior athletes to participate in a signing day ceremony. 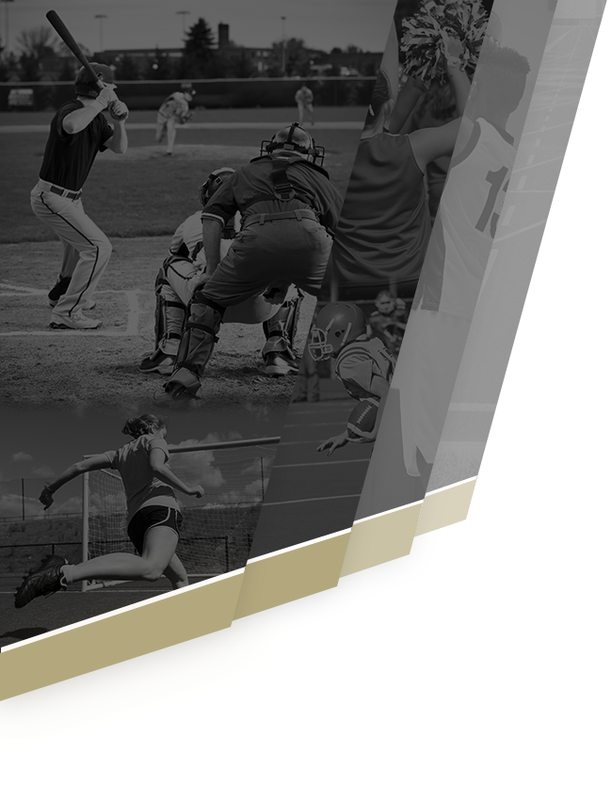 Banner Advertisting Form Application to display banners on school property. CHS Frundraising Request Writable Required for all fundraising activities; both on and off campus. Facility Repair/Alteration Required for any work performed on campus that is not organized by the Orange Unified School District. Guest Driver Request Required for any individual or vendor that may need to drive a vehicle on campus pathways, access roads, or access ramps not designated for public use. See Canyon High School front office for form. Off Campus Student Trip/Activity Request Required for all student trips and/or activities that take place off campus. See Canyon High School front office for form. OUSD Use of Facilities Request CHS Activity.Use of Facilities Request should be used for facility or activity use during the school day. The OUSD Use of Facilities Request is required for all internal and external groups that want to use a facility for a specific event after hours or on weekends. Facilities requests are now online. Driver Certification Form Required before any staff member or parent can transport students. Work Order Required for repairs, alterations and improvements that will be performed by the school district. 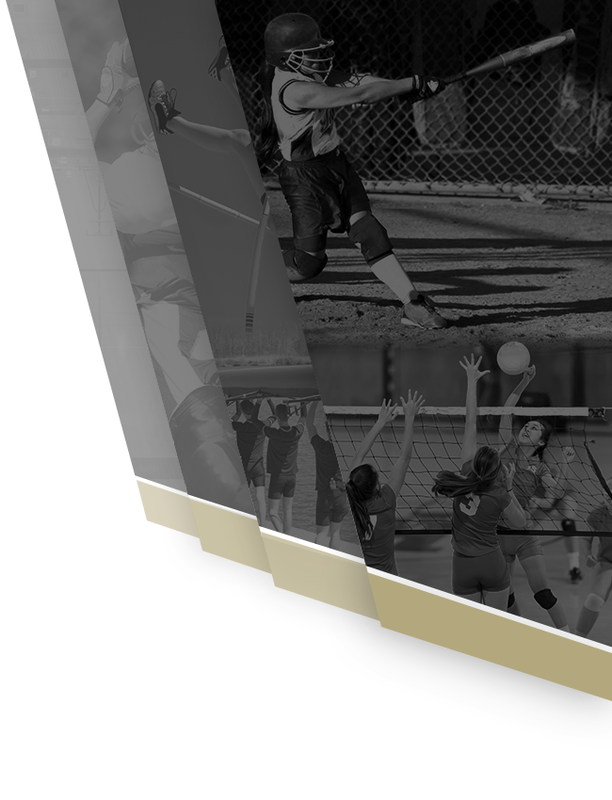 OUSD Physical Form Required annually for Athletic participation.